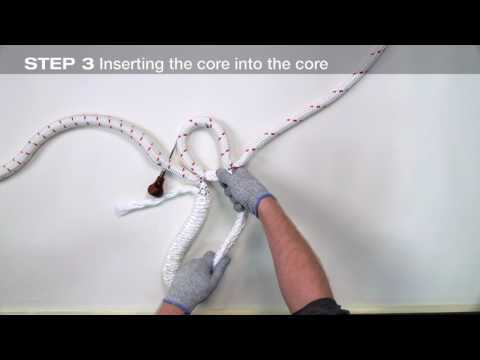 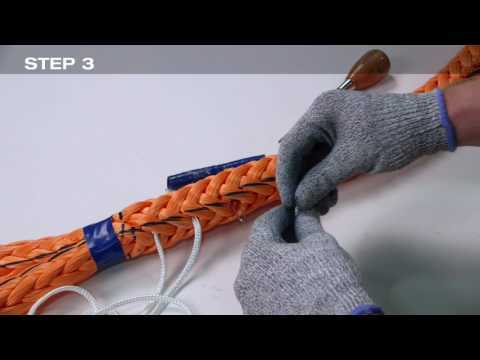 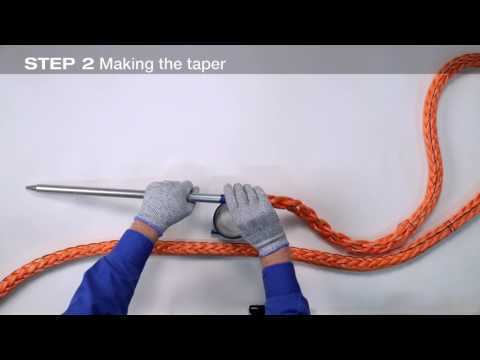 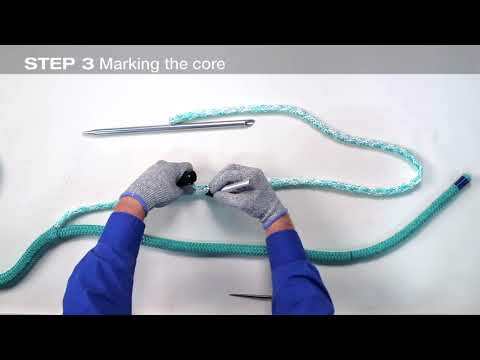 Samson recommends splicing as the preferred rope termination method. 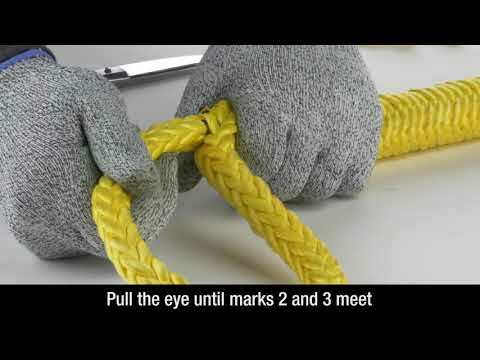 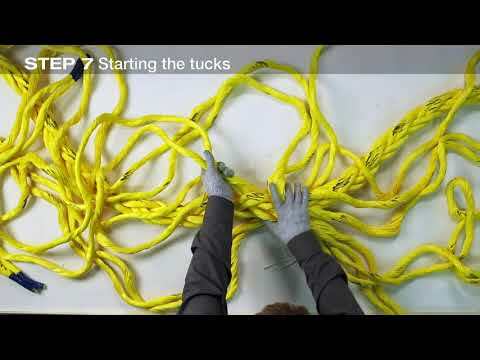 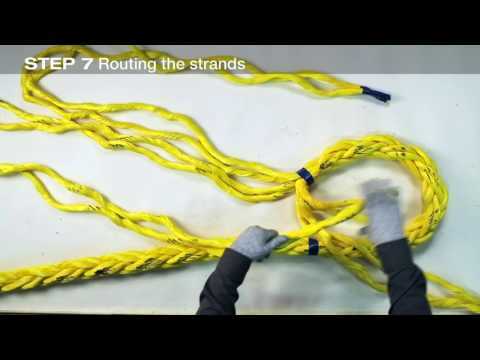 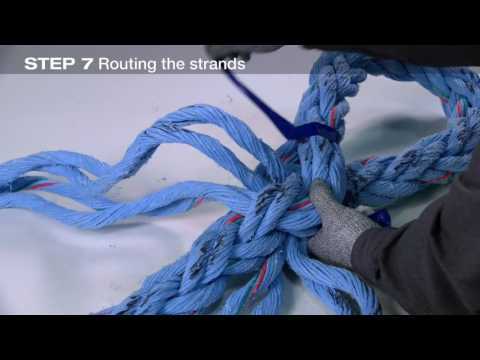 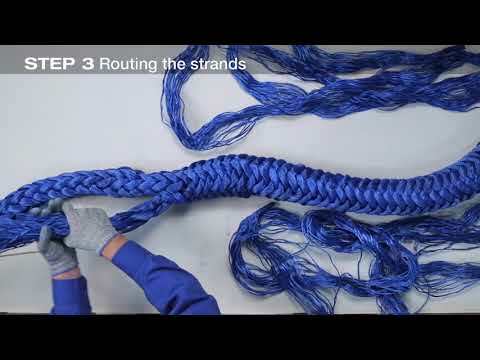 Knots can significantly decrease a ropes strength while, in most cases, splicing maintains 100% of the specified rope strength. 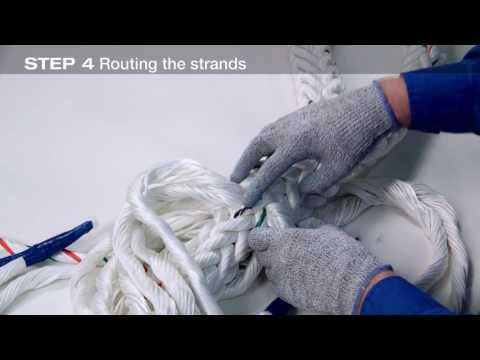 Splice terminations are used in all our ropes to determine new and unused tensile strengths.